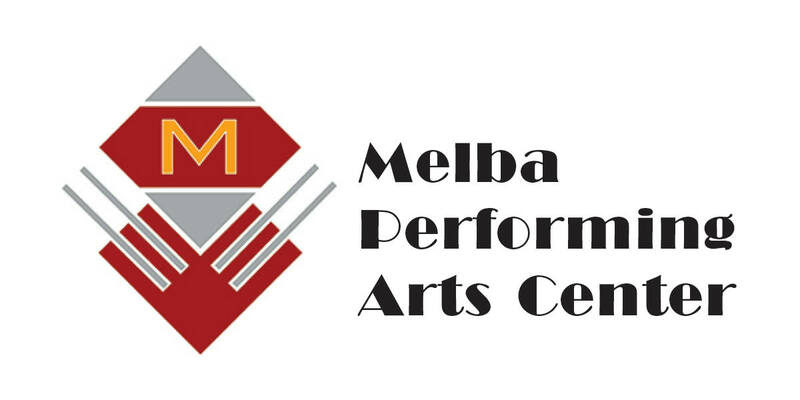 The Melba Theatre is available for rental and is used by various groups for productions, including drama and musical presentations. The Stars Foundation of Cabool, which serves six counties and offers musical lessons, programs and performs productions involving area residents. It offers a variety of programming. Members of the Community Betterment and Arts Council of Houston sponsor concert and stage performances. 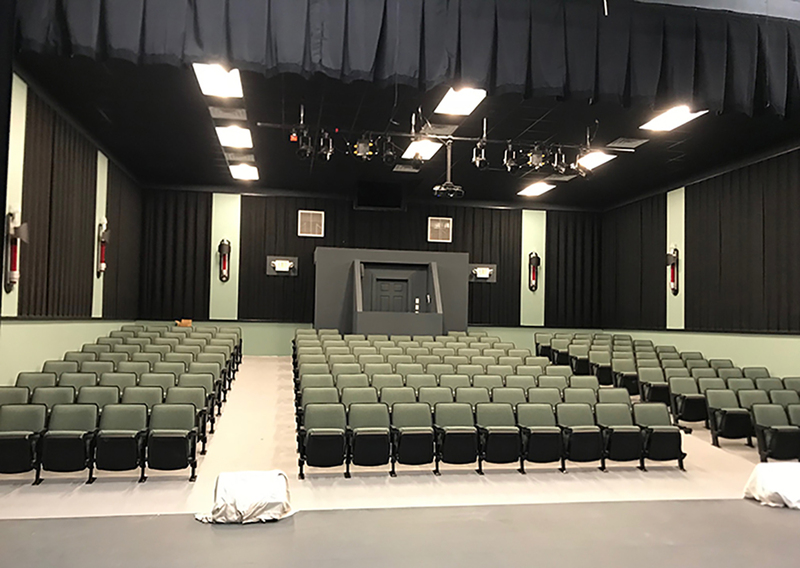 The Houston School District, which serves more than 1,000 students, uses the facility for music and dramatic productions, as well as meetings. Additional uses include pageants in the area. Rental for weddings, family gatherings and community presentations. The building has access to technology, as well as sound and lighting equipment. A screen and projector also are in place. The building is accessible for those with disabilities. LONE STAR ANNEX: Lone Star Annex, which includes three building spaces on Main Street with an entrance north of the Lone Star Plaza, was completed in 2016. University Extension occupies part of the quarters. Part of its focus involves nutrition and it has assisted the nearby Lone Star Farmers Market. A community kitchen was created that includes a commercial stove, other appliances, stainless steel tables and other food preparation tools. It is available for rental. USDA Rural Development partnered with a grant earmarked for the project, as has Healthy Schools Healthy Communities. The nearby farmers market also has access to a walk-in cooler and fast freezer. A community meeting room is available for such as meetings, reunions and other events. Want to become a farmers market vendor? Just stop by the market on Friday mornings to learn more! D owntown Houston, Inc., started as a small core group who wanted to improve the physical integrity, retain and recruit businesses and market the downtown area of Houston, Mo. In February 2000, Downtown Houston, Inc, obtained 501 [c] status. At first the group met at homes and downtown locations as it attempted to finalize and develop goals. At first, only a handful attended. A delegation visited Steelville to review its progress and strategies for their downtown area. Since its inception, 67 members have indicated an interest in following the group’s progress. In addition to the regular meeting, the group has held numerous public hearings, completed survey work, published a monthly newsletter and hired a worker, who later became the City of Houston director of development. Membership in Downtown Houston, Inc. is open to individuals who have an interest in the betterment of the downtown business district and surrounding areas. Key individuals in spearheading the effort for Downtown Houston Inc. all have long records of service to the community. One of the group’s projects turned a 75-year-old grocery store located at the first caution light on the north edge of town into the Houston Visitors Center. It houses resources and memorabilia related to the history of the town, local sites and attractions. Brochures and maps give self-directed tours of the town, Ozark Region and state. The Houston Area Chamber of Commerce offices are in this building. The center is manned five days a week by volunteers. The building, built in 1937, once housed Haney’s Market that not only provided groceries but was home to one of the first gas stations near U.S. 63. The four room 30’x 55’ building features rock exterior indicative of many buildings in Houston. The area serves as the trail head for the Brushy Creek Trail, a segment of the Village Trail, which circles the town. A second project of the organization reclaimed a major downtown half city block, which was destroyed by fire in 1999. With NAP credit participation, Downtown Houston, Inc., has ownership of the block. Through the group’s efforts with the City of Houston, new lighting and sidewalks have been installed downtown.